Identify the qualities people expect to see in your brand, prepare your CEO for major crisis, define the essence of your CEO’s brand, build the key message and most importantly, acquire substance, not spin. Book your ticket before January 31st to SAVE $200 off the final ticket price! 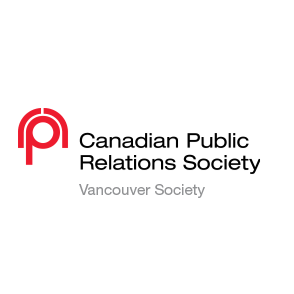 Are you a member of CPRS? Contact us today for your 20% exclusive membership discount. When a crisis strikes a community there is shock. Opposing points of view emerge, tensions are high, and the public looks to elected officials to ensure a tragedy does not occur again. This session will present a case study following the tragic loss of a four-year-old boy to a vicious dog attack. The discussion will focus on the stages of a crisis, including: Communicating with key stakeholders in the midst of the crisis, harnessing the community’s grief and outrage to foster change, healing via new legislation and public education. In this highly interactive session, attendees will analyze the most important challenges in today's fast changing PR world. 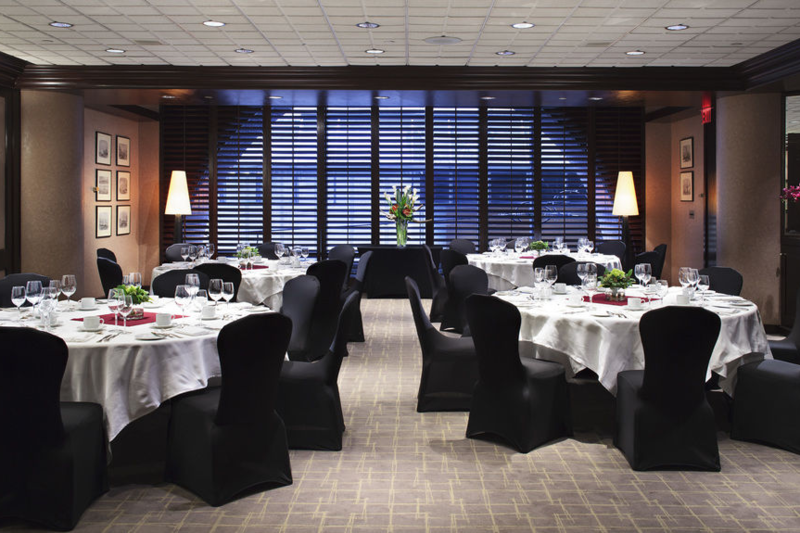 Metropolitan Hotel Vancouver — a Vancouver luxury hotel with a superb downtown address and at the same time positioned against a serene mountain backdrop. The downtown Vancouver hotel’s convenient location is surrounded by all the pleasures and excitement that one of Canada’s finest cities has to offer, whether you come for business or pleasure. 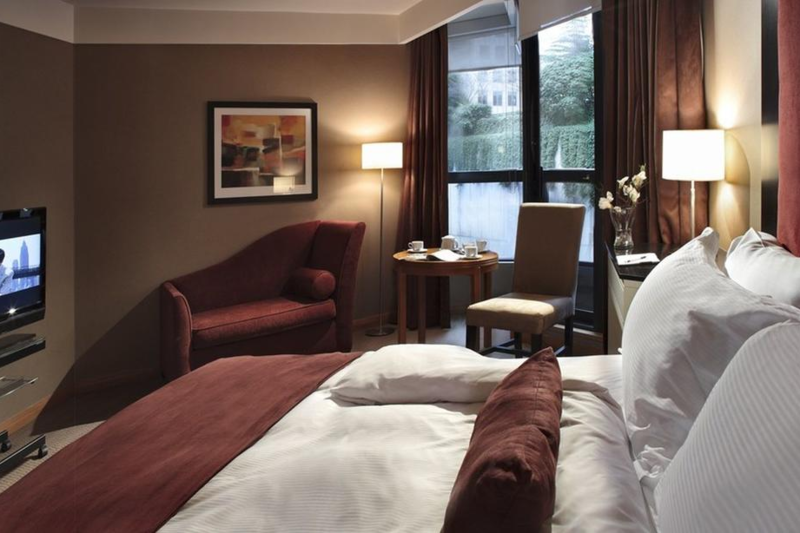 Make yourself at home in one of the Metropolitan Hotel Vancouver's 197 elegantly appointed luxury hotel rooms and suites, complete with spacious marble washrooms, separate glass showers and soaker tubs. 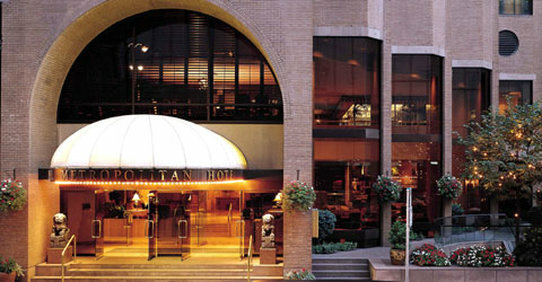 The Vancouver hotel also offers 7,600 sq. ft. of conference and banquet facilities designed to accommodate 10 to 250. And, of course, nothing will satiate your appetite better than Diva at the Met restaurant, featuring Vancouver's finest cuisine, celebrated Chef's Table and distinguished wine cellar. Vanessa is the Americas regional lead of Corporate Communications for Brambles, a supply-chain logistics company operating in more than 60 countries, primarily though the CHEP and IFCO brands. She joined Brambles in May 2010 and has held a several roles in marketing, communications and digital marketing strategy. In her current role, she oversees internal and external communications for the businesses in the region and the Global IT, Health and Safety, Procurement, Compliance and Innovation functional communications. Prior to joining Brambles, Vanessa held positions of increased responsibility in local government where she led re-branding and reputation efforts, developed a social media strategy and was responsible for large public education campaigns. She has a Bachelor of Science and Master’s degree from the University of Central Florida and is certified in Investor Relations and accredited in Public Relations. Jon has 25 years’ public relations and communications experience, encompassing consumer, corporate, business-to-business and crisis and issues management. In his current role, Jon runs Grayling’s global Strategic Services team, which encompasses research, insights and evaluation; creative and content solutions through the agency’s GMint offer; and Grayling’s proprietary online reputation management tool, GCore. He also oversees the firm’s global marketing efforts and consults on key international clients. Jon’s career has seen him develop and run successful international campaigns for clients including PayPal and Shell, and UK programs for clients in food and drink, travel and tourism, publishing, property and other sectors. Jon is a Member of the Chartered Institute of Public Relations and the Chartered Institute of Marketing in the UK and has previously judged several PR industry awards, including the CIPR Excellence Awards, PRCA Awards, the PRWeek Awards and the Romanian PR Awards. British born, Jon is currently resident in San Francisco. Katie is a Vice President at Affect, where provides counsel to clients that are looking to bring PR and social media into their communications program as part of a thoughtful, holistic strategy. Katie is passionate about helping brands of all shapes and sizes find unique and creative ways to tell their story. She works closely with Affect’s technology and healthcare clients to ensure that their value resonates with customers by creating compelling content for every medium. In her 9-year tenure at Affect, Katie has managed public relations campaigns across a diverse range of industries including mobile device management, network and data security, application delivery, enterprise software and IT infrastructure. 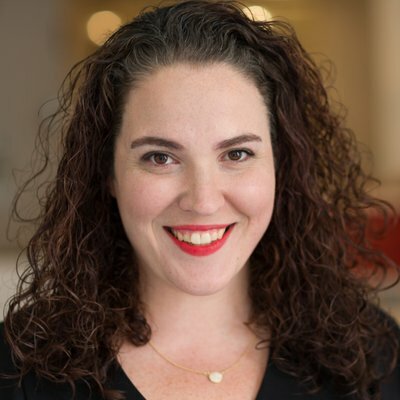 Katie also spearheads Affect’s social media practice – and has developed social media campaigns for Omni Hotels & Resorts, Caron Treatment Centers and Regus. She has managed programs that have earned accolades from PRSA, the SABRE awards and BtoB Magazine. Prior to joining Affect, Katie served as assistant program manager for the Capital Roundtable, an event production company for the private equity, investment banking, venture capital, legal, hedge fund and professional advisory communities in New York City. 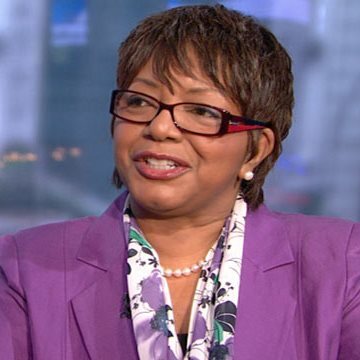 She started her career at KPR, a pharmaceutical advertising agency and part of the Omnicom network – where she supported the Janssen Pharmaceuticals, Forest Laboratories and Merck accounts. Katie holds a BA in Public Relations from Marist College. Shafiq has more than twenty years’ experience in increasingly senior roles in the consulting world and corporate sector, where he has demonstrated leadership in working on some diverse, challenging, and contentious issues and project campaigns with the CEOs and executives of several leading North American and International companies and organizations. His consulting experience covers a broad cross section of industry sectors including oil and gas, technology, telecommunications, retail, real estate, healthcare, transportation, life sciences, financial services, marine transport, learning institutions, hospitality, and consumer goods and services. He has garnered extensive experience in crisis, issues and reputational risk management, corporate and financial communications, media relations, media training, public affairs, consumer brand communications, community relations, internal communications, and event management. Shafiq has also worked with clients on crisis planning and preparedness, crisis and earned media training, crisis communications strategy and execution, real-time hands-on and virtual situation room support, business continuity, and on disaster preparedness. 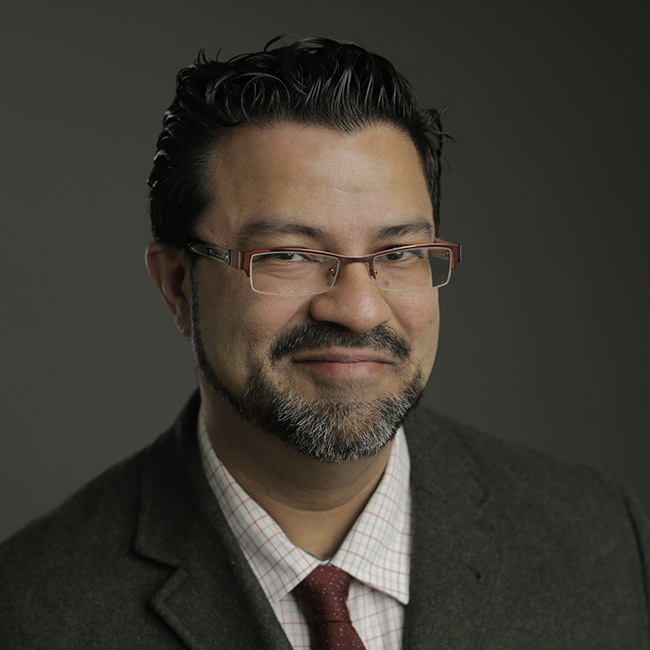 Shafiq has established a reputation and garnered the industry’s respect in Western Canada, as a crisis expert, providing clients with solid strategic thinking, media relations and competitive intelligence gathering skills. He has provided counsel on issues that have included product recalls, product tampering, hostile takeovers, insider trading, hazmat situations, bomb scares, loss of life, employee misconduct, land rezoning, labour contract disputes, and community opposition.